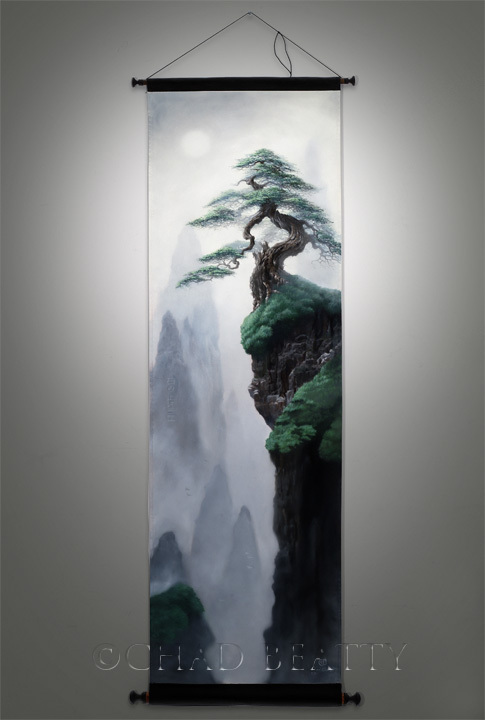 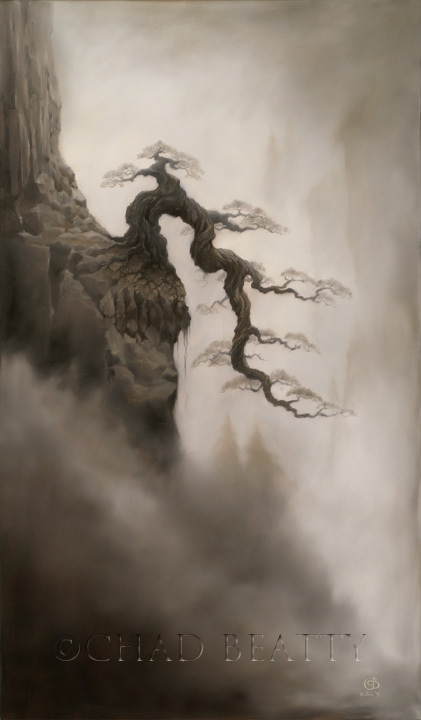 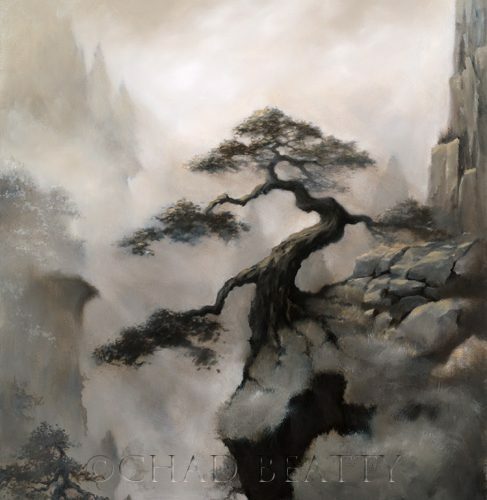 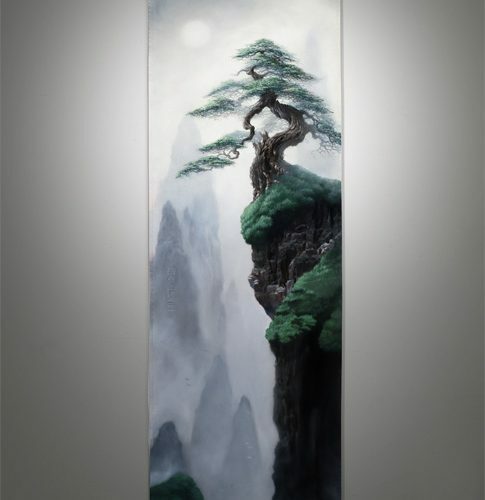 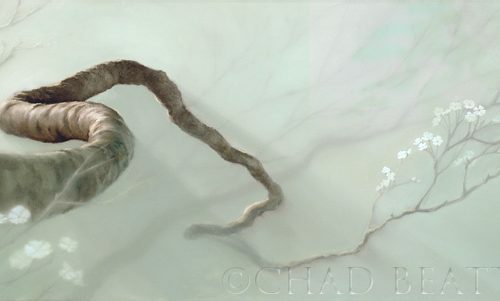 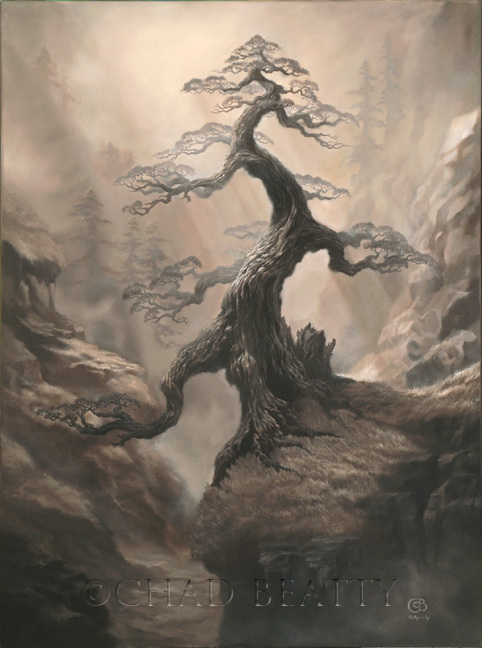 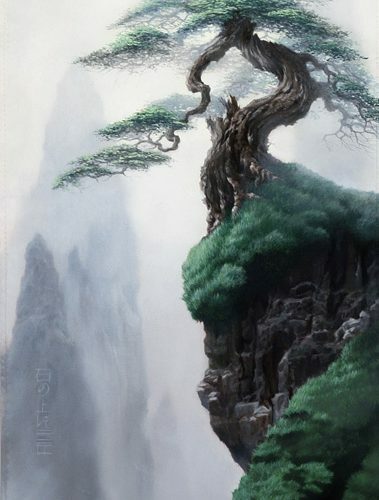 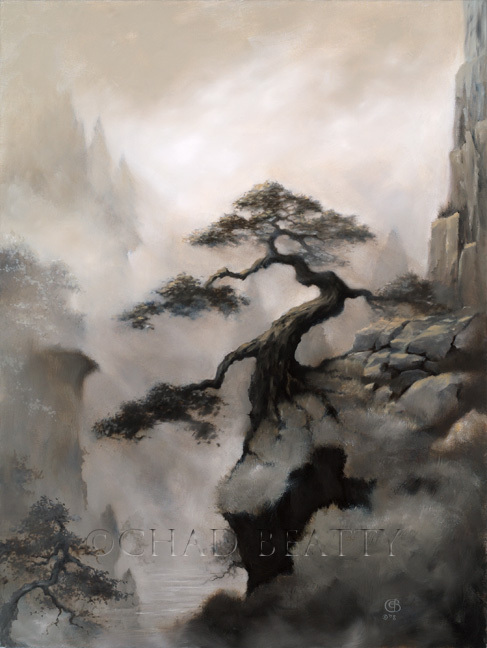 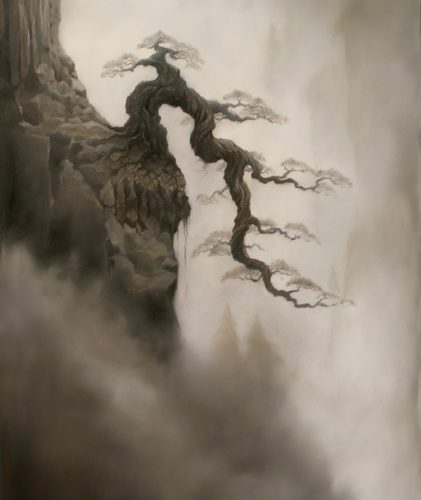 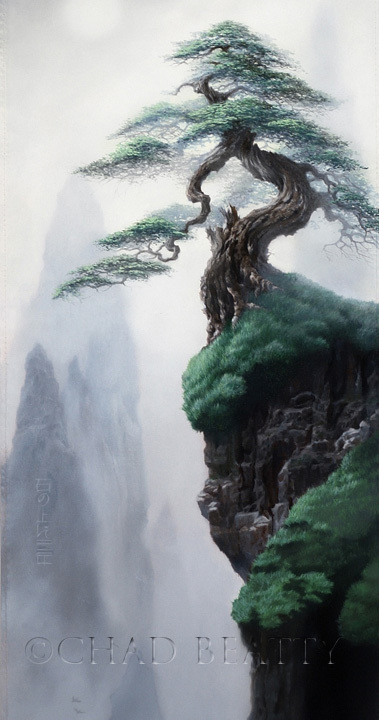 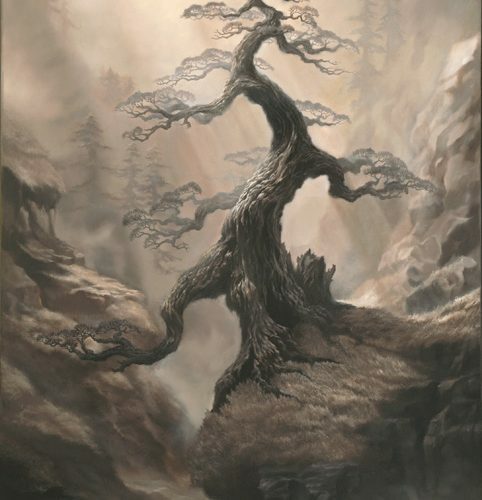 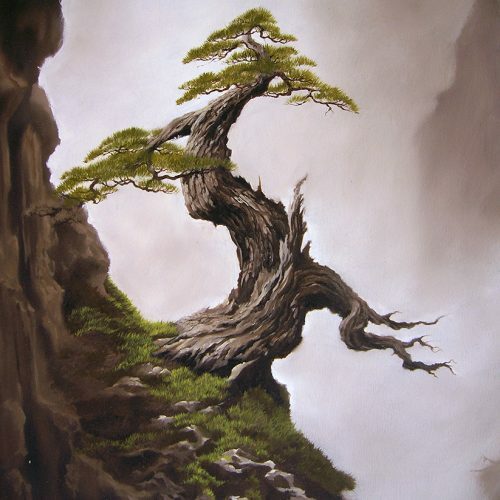 The Trees series is an extension of an appreciation for the art of bonsai. 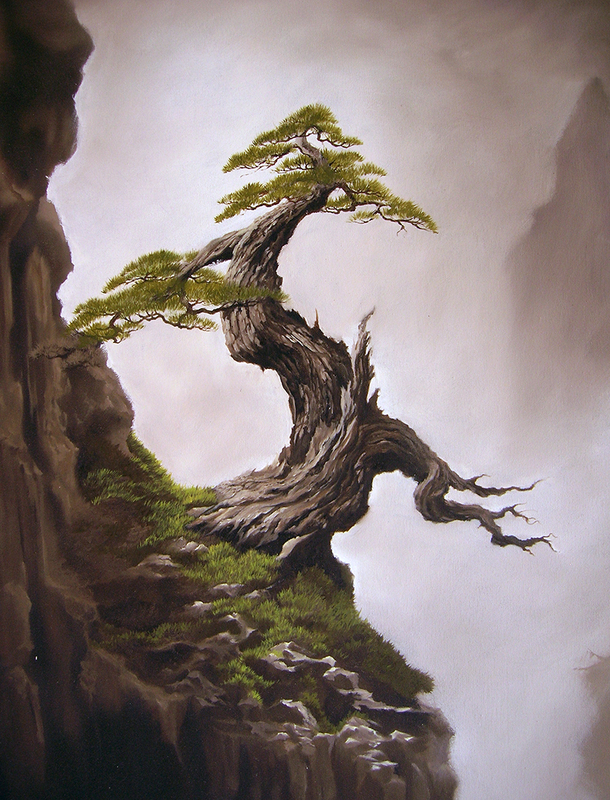 Japanese rules of bonsai provide a guide for achieving valued aesthetics found in nature. 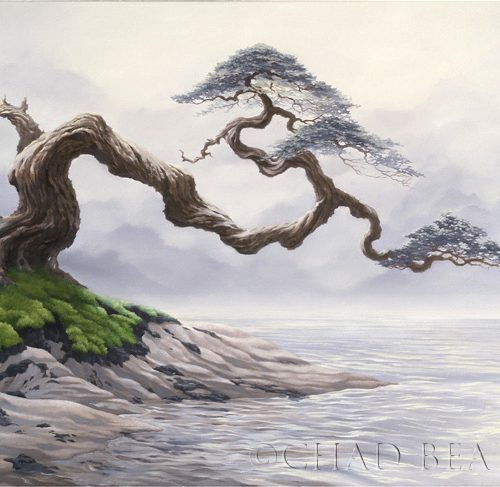 The concept with these paintings is to take those ideals and put them back into nature. 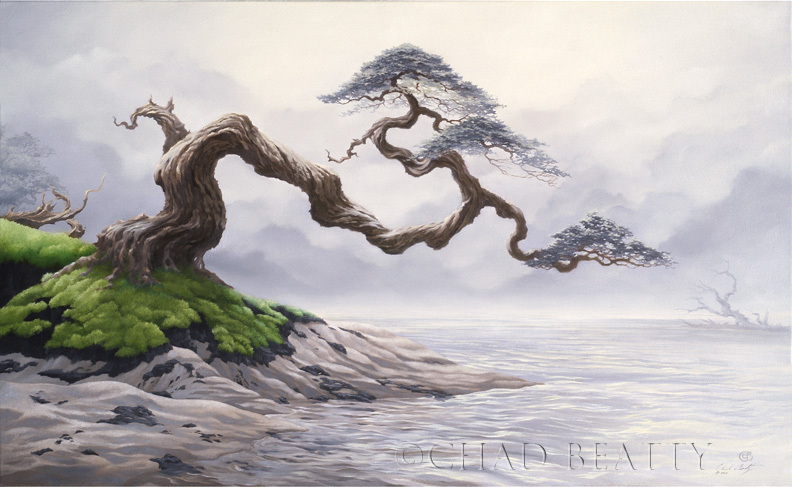 © 2019 A custom Chad Beatty portfolio theme.